You THINK it... We INK it! Successful advertising is the key to efficient brand building. When you need exceptional tools and solutions for your advertising initiatives, Logo Factory is the company to call! We provide exemplary services, specializing in logo design, vehicle wraps, t-shirts, embroidery, yard signs, fleet graphics, business cards, banners, and much more. 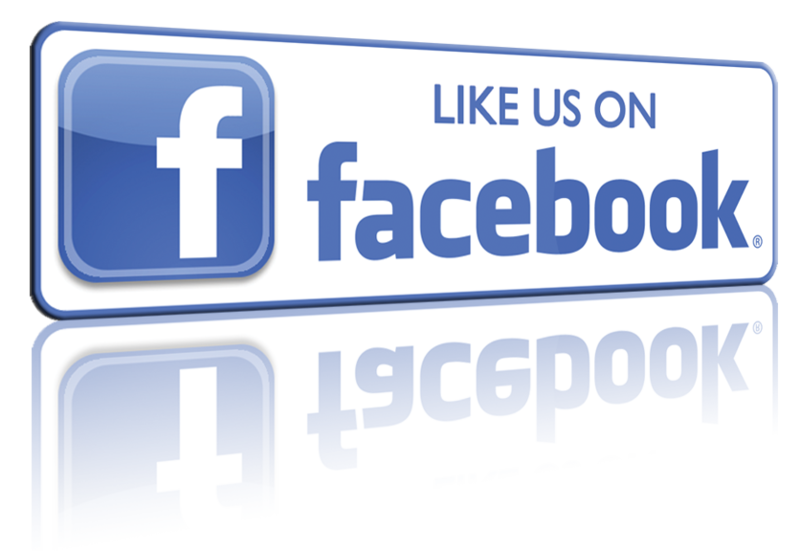 Choose us as your partner in advertising today! 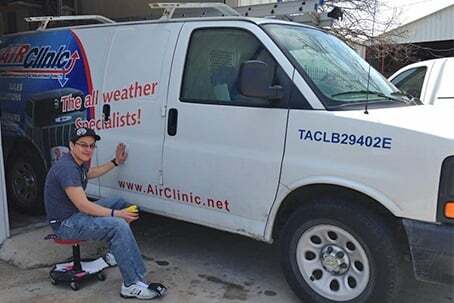 We serve clients throughout Grand Prairie and Irving, TX and the surrounding areas. Logo Factory is a premier company delivering top-notch tools and solutions for successful advertising ventures. Logo Factory offers a full line of services to ensure that your advertising experience is easy, stress-free, and cost-effective. Logo Factory has competently assisted countless local businesses in guaranteeing superb advertising projects. At Logo Factory, we are strongly dedicated to delivering the highest quality of work at the best possible price to our clients. We also go the extra mile and work diligently to ensure complete client satisfaction. Expect the same first-class service when you team up with our company for your upcoming advertising endeavors! With us as your companion in advertising, gaining traction for your business is hassle-free. Contact our printing company today to get started.